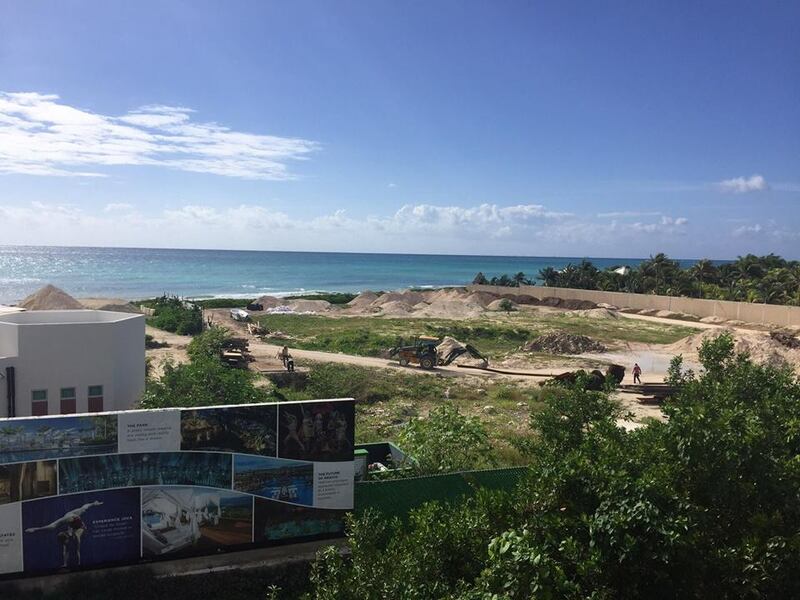 We don't have the details yet, but right now the Grand Bliss area is being totally reconstructed at the south end of the beach at the Riviera Maya Resort. . There are also plans for a kids club and a new Plaza called Viyorio. We keep you updated as we get more info. Also, they have created a swimming area in front of the resort. We haven't gotten down there to test out the swimming, so please leave a comment if you have tried it out. So, that is why we cannot stay at our Grand Bliss. Wish they just would have told us on the phone and email rather then just saying there is no available unit. No the Grand Bliss is still open. you can use Grand Mayan and Mayan Palace pools which are beautiful. The problem is that the Grand Bliss has only two buildings and fills up MONTHS in advance. They weren’t misleading you. But as owners of the Grand Bliss, they will not let us use the newly constructed Grand Bliss pool area. Yes. If you pay the Grand Mayan maintenance fee, they give Grand Mayan bands. Sad but true. I think maybe you could go to the Grand Bliss and speak with a supervisor , explain that you tried to book Grand Bliss with your Grand Bliss contract and they did not have availability . Maybe they can give you a Grand Bliss band. No promises. Remember politeness is currency in in Mexico . Appeal to their desire to help you. Well said John. That is precisely what I am planning to do. Just a little disappointing since we skipped a year to let them finish the other four Grand Bliss buildings. Do you have any idea when the construction will be done at the Grand Bliss? We’ve got our trip booked for the last week in March. Construction is usually a noisy, dusty mess! Not sure exactly what they are doing. I believe it is new stuff near the beach, not near the Grand bliss building . 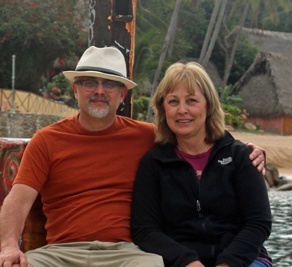 I just returned on this past Sunday from a week at the Mayan location. The new Grand Bliss/Luxxe beach club and pool area is open and functioning well. There is construction going on to the side which I was told will be a Luxxe pool area. It was a bit noisy at times but didn’t bother us too much. We had paid the fees that were part of our Grand Bliss membership, but due to availability and last minute booking, were assigned Grand Mayan building 1 which turned out to be a very convenient location. We asked for and received Grand Bliss bracelets for our family and friends of ours who joined us. 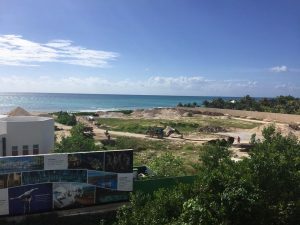 Any word on the progress of what is being built near the Luxxe Beach Club? Heading there in July 18 and booked Grand Luxxe Residence. Hoping that may be new stuff by the beach or did they just give a new name to the Grand Luxxe? Did I meet you in June 17 there at Playa? The luxxe beach club is complete and very nice. We were not there in june.